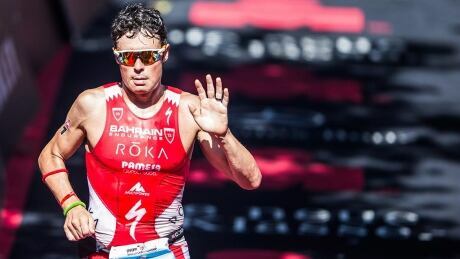 Five-time triathlon world champion Javier Gomez Noya will miss the Olympics in Rio de Janeiro after breaking his arm during training. 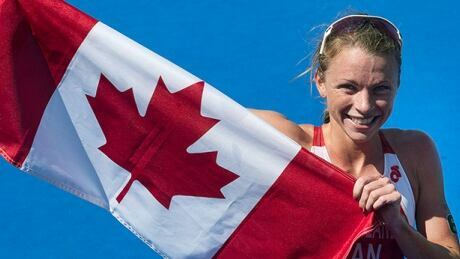 No Canadians met internal Olympic selection criteria, so a Triathlon Canada committee named five Olympic rookies to the team on Wednesday. You are currently browsing the archives for the Sports/Olympics/Rio Olympic 2016/Triathlon category.